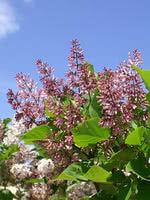 Josee Reblooming Lilac is the perfect lilac for an urban yard. 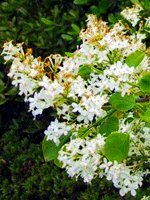 Unlike most lilacs, this shrub is capable of producing fragrant blooms multiple times per year. 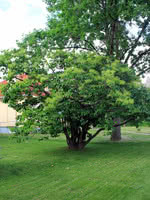 Plus, Josee Reblooming Lilac is significantly smaller than all the other lilacs we carry so you don't have to worry about it taking over your yard. 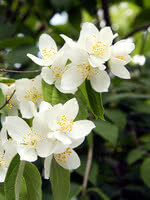 You can plant it as a hedge or on its own–it's beautiful either way. For more hedge row ideas, check out Miss Kim Korean Lilac. One-year-old seedlings grown in our greenhouses give these trees a huge advantage in growth and survival. These seedlings have been sorted for form and size.